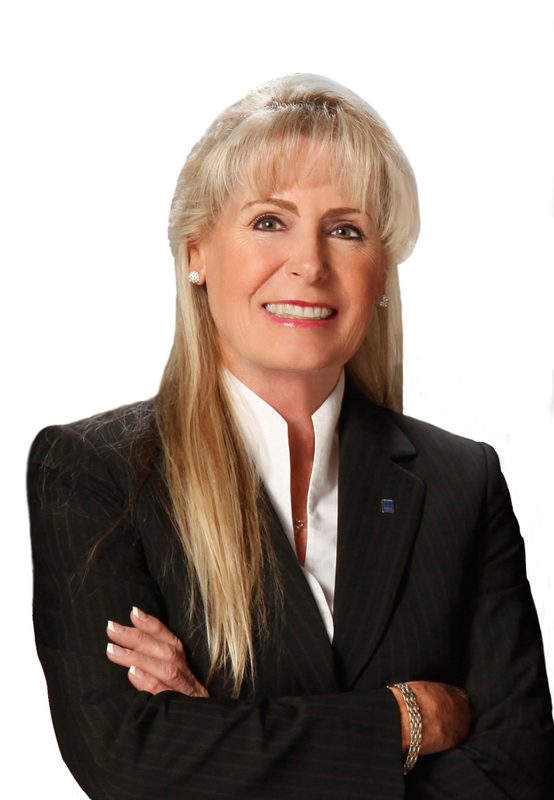 4850 NE Spinnaker Point Place, Stuart, FL.| MLS# RX-10472279 | Sewall's Point Realty, Sewall's Point Real Estate Professional Kathi Lundstrom Serving the Treasure Coast, with Illustrated Properties. Best Ocean-to-River Value on the Treasure Coast. Rarely available for sale. 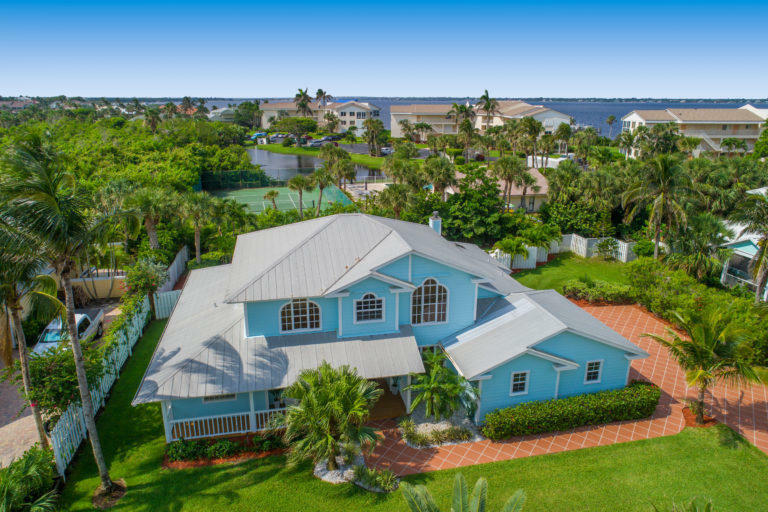 Live the Florida dream, with deeded beach access to the ocean just steps away & a riverside day dock on the intracoastal (for your boats/other toys). Immaculate 4 bed/3BA home with heated pool + spa. Newly remodeled in 2018 & located in exclusive Spinnaker Point (private gated community of 12 homes) Low HOA fees only $166/mos! New kitchen appliances, New whole-home generator, New pool heater, poolside TV/summer kitchen, crown molding & tile everywhere, no detail overlooked!